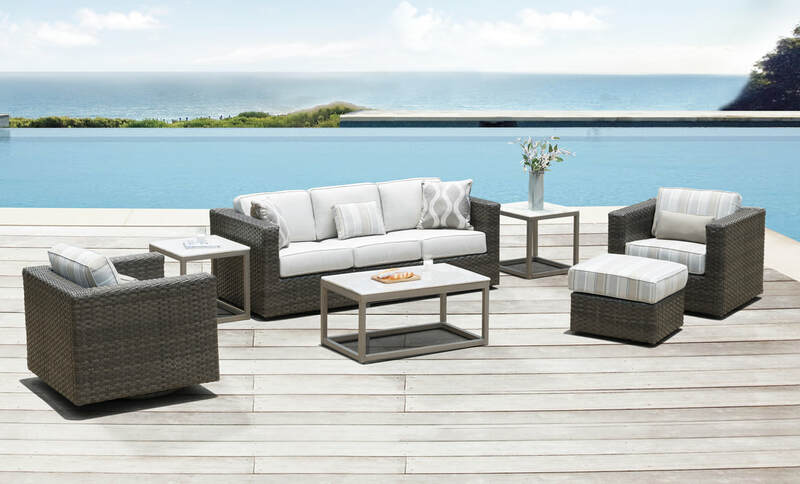 We are proud to provide the finest quality handcrafted outdoor and indoor casual home furnishings and accessories at factory-direct pricing, with on-time delivery, ​guaranteed satisfaction, and the most personalized service in the industry. Erwin and Sons sells to authorized dealers only. If you are interested in becoming a dealer of our fine lines of casual furniture, please Contact Us.